A Teenage Girl in the '70s. He was introduced to his fans by a TV series called 'The Partridge Family', in which he starred with his step-mother, Shirley Jones, and a host of TV 'brothers and sisters'. The music was great! 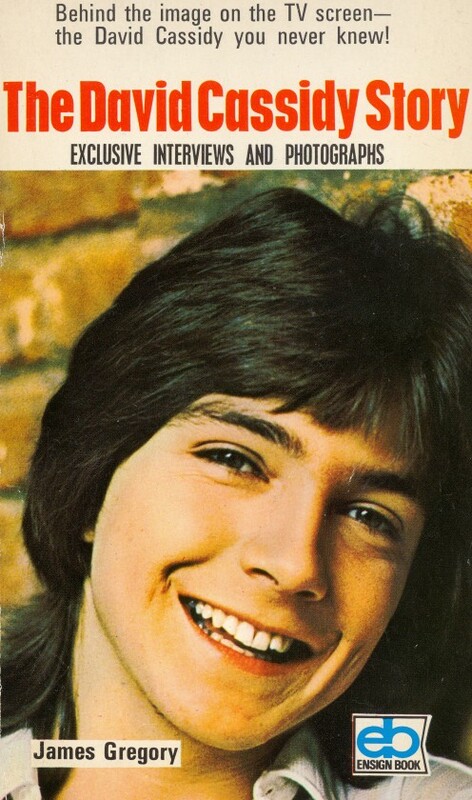 And David Cassidy became a firm favourite with a lot of young girls. 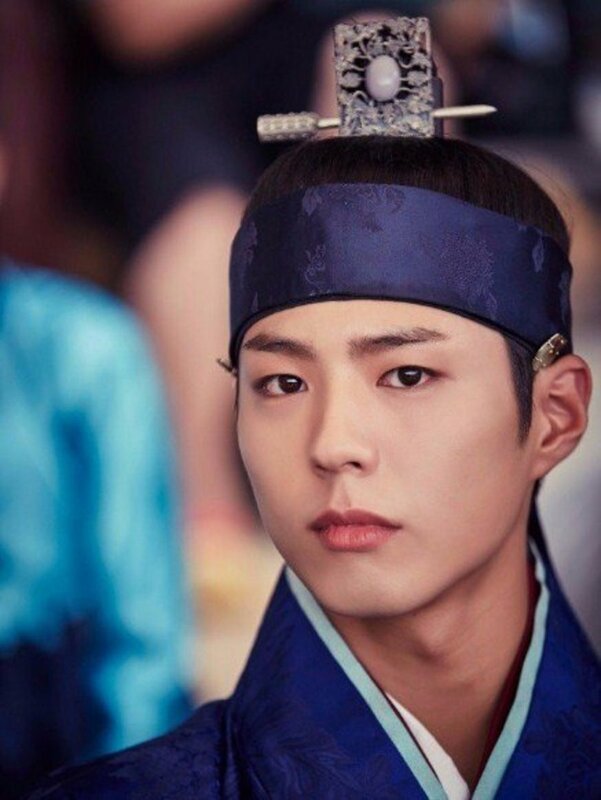 He sang well ~ in that gorgeous husky voice ~ and he was very, very attractive! He became an 'icon' in 1970s pop history. 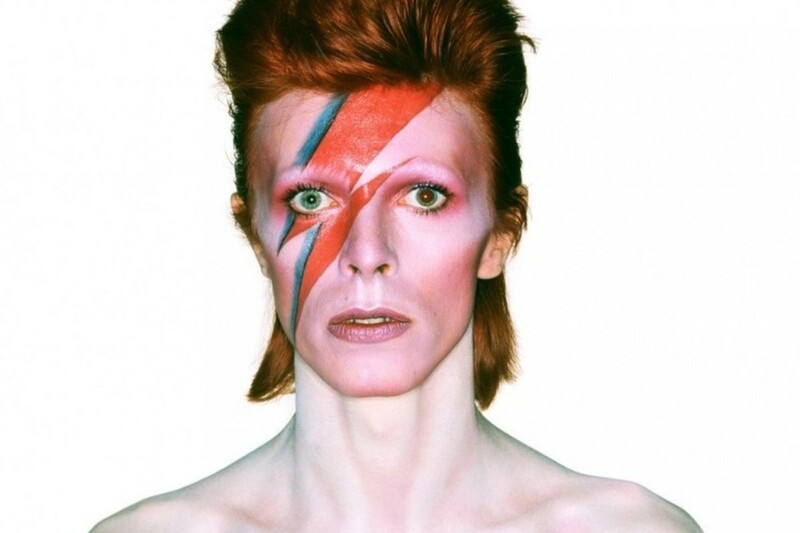 Until I became enamoured of David, my bedroom walls were devoid of pop posters, but, as soon as he came into my life, I collected as many pictures of him as I could find. The smaller ones I took to school, to discuss with friends; the larger ones went onto the wall. Strangely enough, I didn't go to his concerts or collect his albums. But, perhaps not so strange ~ pocket money had to be eked out! That has changed now, though. My friend and I have been to a number of David Cassidy's UK concerts, in recent years ~ and we have bought his albums. It's nice to be able to share this musical obsession with someone else. David Cassidy was born in 1950 ~ on 12th of April ~ to two stars in the entertainment industry; musical actress Evelyn Ward and her husband, actor / singer Jack Cassidy. His birth was announced thus: "Evelyn Cassidy, in association with Jack Cassidy, presents David Bruce ~ a new spring production .... World Premiere - April 12th, 1950." Until he was three, while his parents were busy working, young David spent a lot of time living in New Jersey, with his maternal grandparents, the Wards. From the age of three until he was five, David continued to live in New Jersey, but with his parents. However, by 1955, the relationship of his parents was disintegrating, and his father was falling in love with his new 'Oklahoma' co-star, Shirley Jones. His parents separated and they divorced when he was six years old. At first, David went back to live with his grandparents, staying with them until he was ten. Meanwhile, Jack and Shirley had settled in California ~ and that was where his mother took David to live, when he was ten. He had spent summers with his father and could now visit him at weekends, and they holidayed in Hawaii together when David was 12 ~ but, even so, he didn't see his father as much as he would have liked. Evelyn Ward, David's mother, married director, Elliot Silverstein, when her son was eleven, having, also, been briefly married to Norman Z. McLeod. 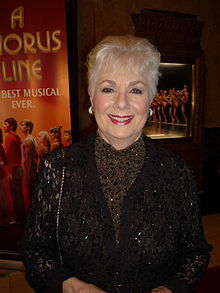 Jack Cassidy and Shirley Jones provided David with three half-brothers; Shaun in 1958, Patrick in 1962 and Ryan in 1966. When he was only nine years old David joined his mother, onstage, in 'summer stock'. When he was ten, he did a little 'soap-opera' work. Other than singing in a church choir, that was the limit of his show-biz career, during his childhood. But, in 1965, when he was 13 years old, he told writer James Gregory: "I want to be an actor!". 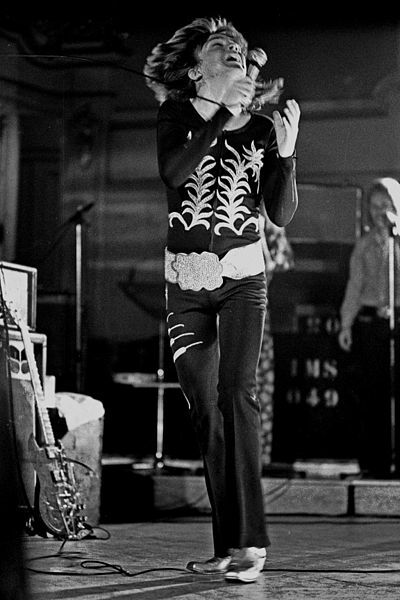 In January 1969, David Cassidy debuted on Broadway, in the unsuccessful musical 'The Fig Leaves Are Falling'. As a result of this work, he was screen-tested, and signed to Universal Studios. He moved to Los Angeles, and took parts in 'Ironside', 'Marcus Welby, M.D. ', 'Adam-12' and 'Bonanza'. By 1970, his dream was being realised, but he could not have guessed at the fame that lay ahead ~ or of the effect that it would have on his life. It is not easy being a teen heart-throb! In Autumn (Fall) of 1970, a new family show was aired on ABC-TC. It concerned a pop group, made up of a young Mum and her kids ~ the eldest of whom was 'Keith', played by David Cassidy. The 'Mom' was his step-mother, Shirley Jones. Was this a problem? ~ Apparently not. David said : "I always liked her. We've always had a great rapport." Musical success was guaranteed. He sang on ten 'Partridge Family ' albums and released five solo albums while working on the show. Once David became 'Keith', in 'The Partridge Family', stardom loomed. Soon, David became a huge star in his own right. He had a number of huge hits. Thousand of hysterical girls attended his sell-out concerts ~ in the USA, Britain and Australia. 'Cassidymania' was a force to be reckoned with. 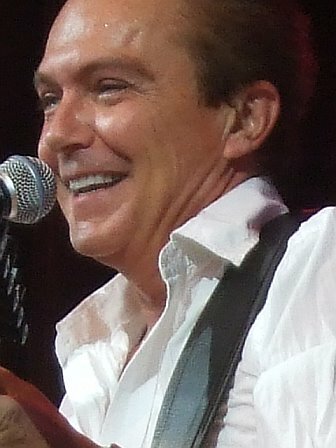 David Cassidy eventually decided to stop touring and also to leave 'The Partridge Family', but he continued to write and record songs. David has also continued to be involved in other ventures ~ like working with his brothers, Patrick and Shaun, on the series 'Ruby and the Rockets'. David Cassidy appeared in 'And So To Bed', at the LA Theater Center, with his mother, Evelyn Ward. And he has returned to his fans, with a number of tours ~ which are much quieter and calmer, these days, while still being very popular and well-attended. Daughter ~ Katie Cassidy, born November 25, 1986 to Sherry Benedon. David Cassidy's father, John Joseph Edward “Jack” Cassidy was born on March 5th, 1927 and died on December 12th, 1976. Shirley Mae Jones, Jack Cassidy's second wife, and David's co-star in 'The Partridge Family', was born March 31st, 1934. Listen to sample tracks on Amazon! In the UK, some Cassidy favourites, were 'How Can I Be Sure? ', released in 1972, and 'Daydreamer' / 'The Puppy Song ', released in 1973. 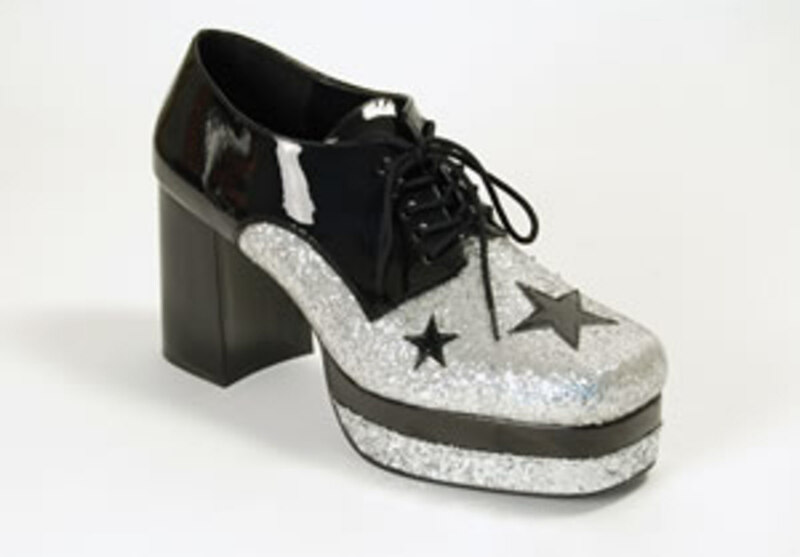 These reached the Number 1 spot in the charts. 'How Can I Be Sure? ', apparently only reached number 25 in the US charts. The beautiful 'Could It Be Forever' was a UK number 2 ~ only getting to number 37 in the USA. 'I Am a Clown' / 'Some Kind of Summer' was a UK number 3, in 1973. 'Cherish' was a US number 9 for Cassidy, in 1971. The delightful 'The Last Kiss' was a UK number 6 in 1985. Obviously, I like a lot of David Cassidy's songs, but I do have a few favourites! I love 'Could it be Forever? '; 'Daydreamer' is beautiful! ; How Can I Be Sure?' and 'I Think I Love You' are also firm favourites; 'The Last Kiss' is another beautiful song! ; And 'Rock Me Baby' is great to dance to! My work ~ Copyright Tricia Mason. Images etc have been credited accordingly. Thanks to Wikimedia Commons! Thanks also to James Gregory. His books was very helpful to me, while I was writing this item. Which is Your Favourite David Cassidy Song? David Cassidy or Donny Osmond? Are/ were You a David Cassidy Fan or a Donny Osmond Fan? I first saw David on a western show on TV and instantly, I knew that he "had" it. I was delighted, as a young preteen, when the guy I'd been ga-ga about starred in the Partridge Family. Thanks to Tiger Beat magazine and its posters, my walls were filled with images of him, well into my teens. I think so many women responded to him because he seemed to have a sensitivity that drew women like flies. I still watch the Partridge Family and wish more shows were like this, "feel good" offering without all the violence. Great memories, sad we are all growing old. Woul love to return to 1970 ish. You The Bee Gees The Monkies TheOsmonds etc. It's really good to see this music reaching new generations! Well, I suppose that I was in love with a romantic version of him back in the 70s. What a lovely positive comment! Glad you enjoyed your 'trip down memory lane'! Yes, I thought that David Cassidy was wonderful when I was a teenager, and I still love his voice and his songs. As to his story ~ I knew some of the basics, but I did use some sources, to discover more, and to double check information. I noted the website and, particularly the book, at the end of the hub. Thank you for this beautiful trip down memory lane. I had his songs playing as I read every word of your hub.I wasn't one of his greatest fans I must admit but I did like his songs, and listening to them today was briilant and you have set my day off to a great start and thank you. This one is voted up and up. Oh, Stessily ~ Thank you very much! Trish_M: I'd like to append to my comments that your title for this hub is perfect, absolutely perfect. I also agree that David Cassidy's voice fortunately is still nice. Thank you again for a professional, interesting presentation. Voted beautiful for the title. Yes, listening to David Cassidy takes me right back to my youth! I'm glad that he intends to keep singing. He is still very talented! Yes, I think that the accident affected him quite badly ~ and understandably so. He still has a lovely voice ~ and not all singers do, as they get that bit older. You've sure brought the memories back here. Who can ever forget"I think I love you". Watched that t.v. show all the time. Not long ago saw a recent vid of David singing one of the top songs and he told the audience as long as he had breath in his body he'd sing it. Rockin Hub Trish_M. 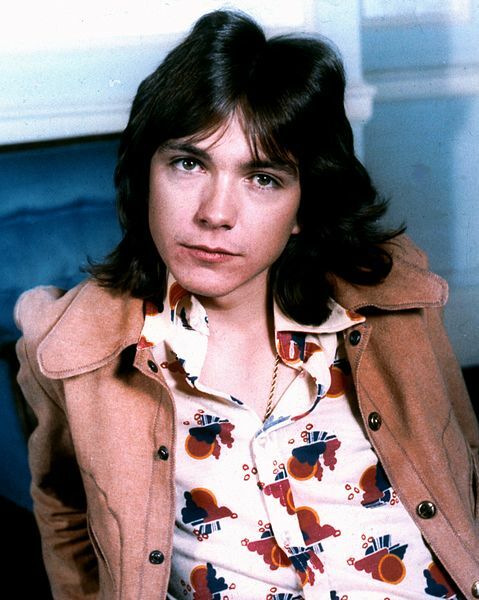 Trish-M: I remember an interview with David Cassidy's first ex-wife Kay Lenz in which she said that a major reason for David Cassidy ceasing to give concerts was his sadness over the injuries and fatality in that stadium stampede in London. I felt that showed a genuine sensitivity to his fans and to his impact on them. What strikes me about "Daydreamer" is its lack of melancholy, and it gives the impression of daydreaming one's way out of sadness --- really quite unique, positive, and enchanting. Voted up + beautiful.